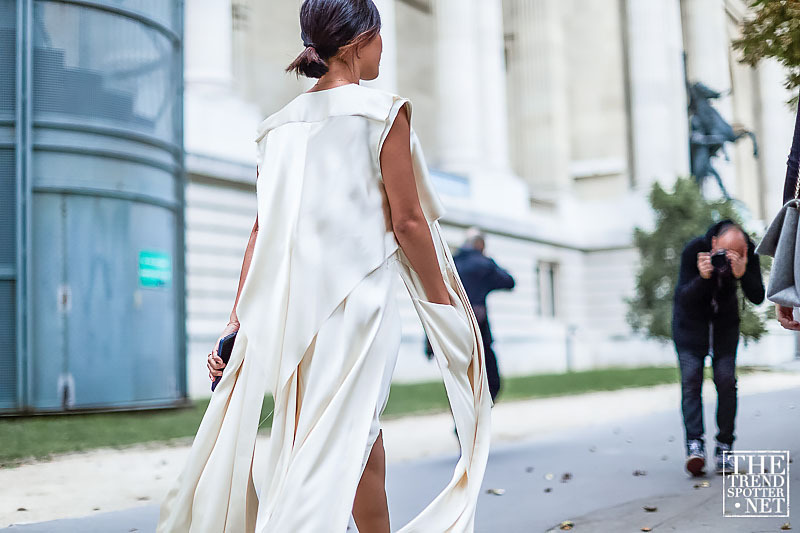 It’s a wrap, the showcase of Spring/Summer 2017 collections has come to an end leaving us with endless inspiration. 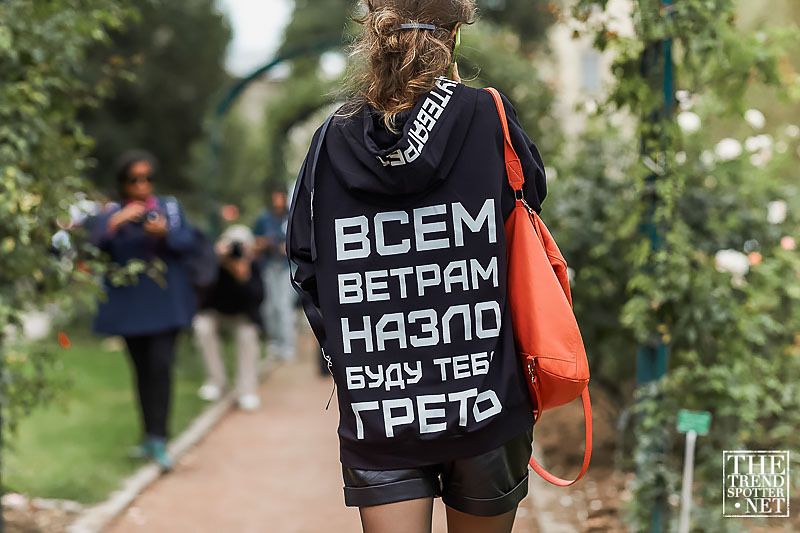 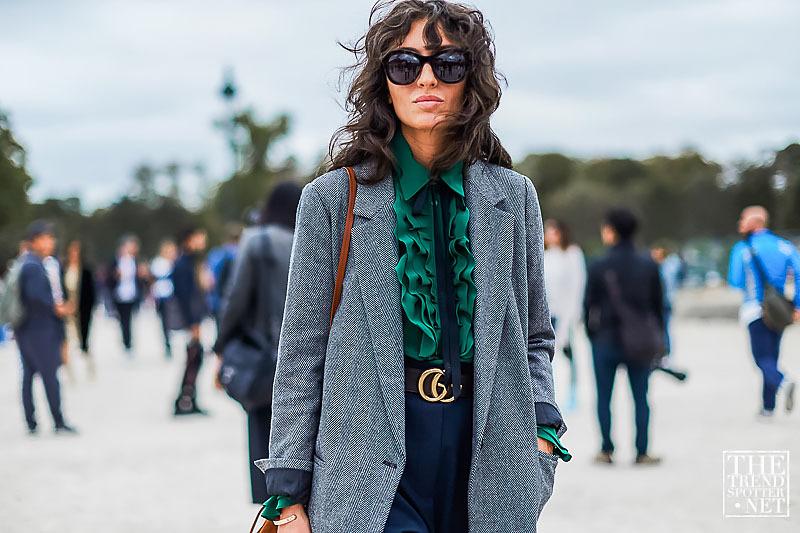 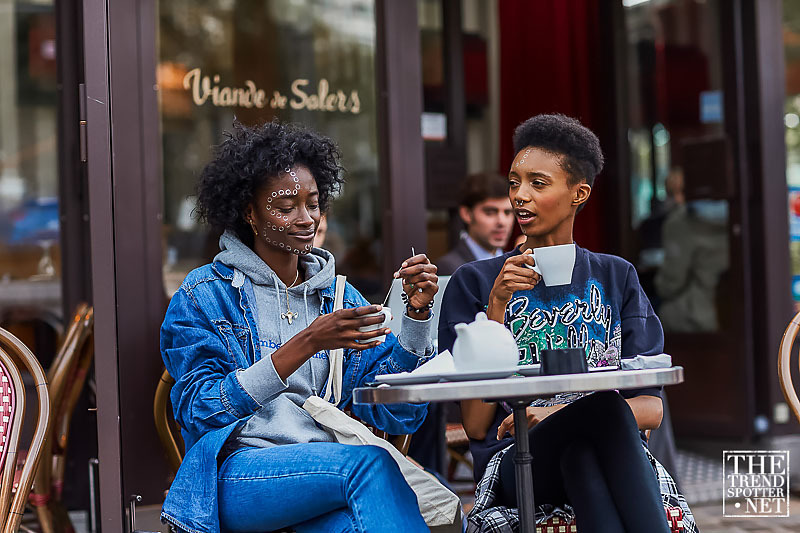 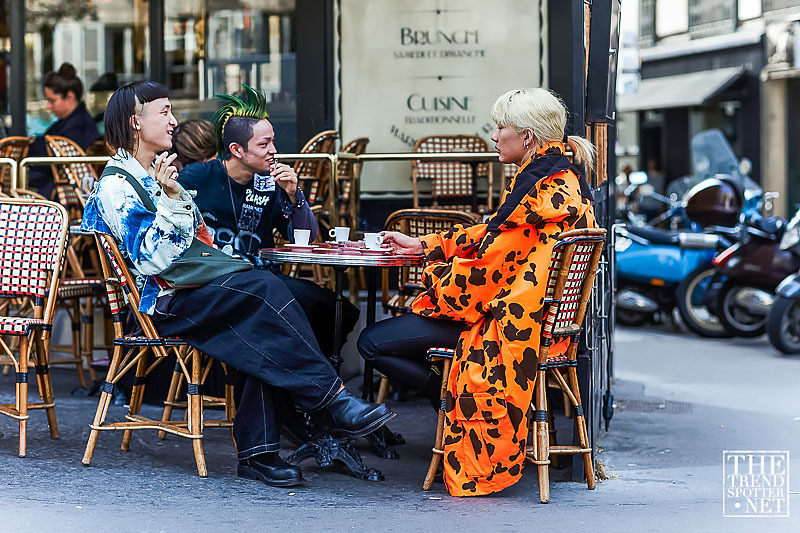 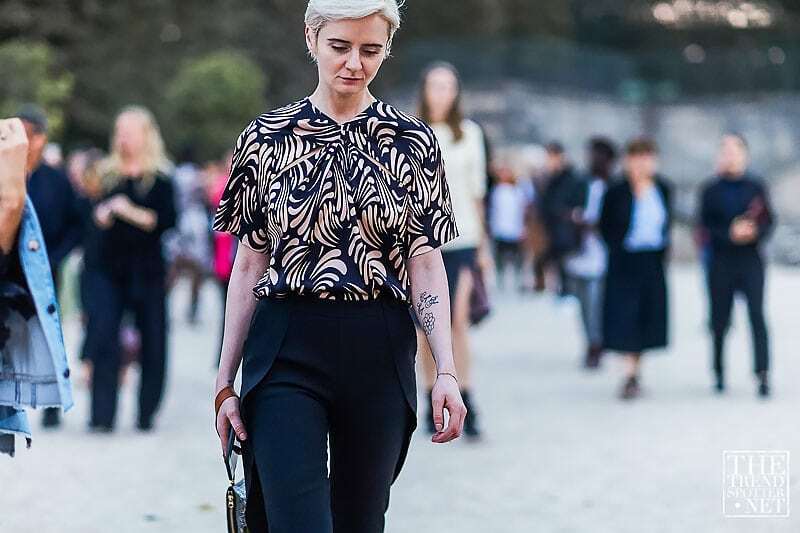 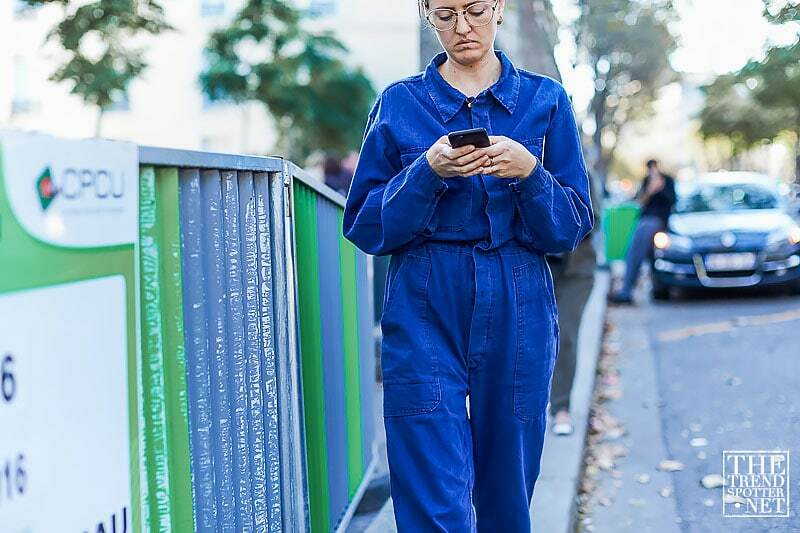 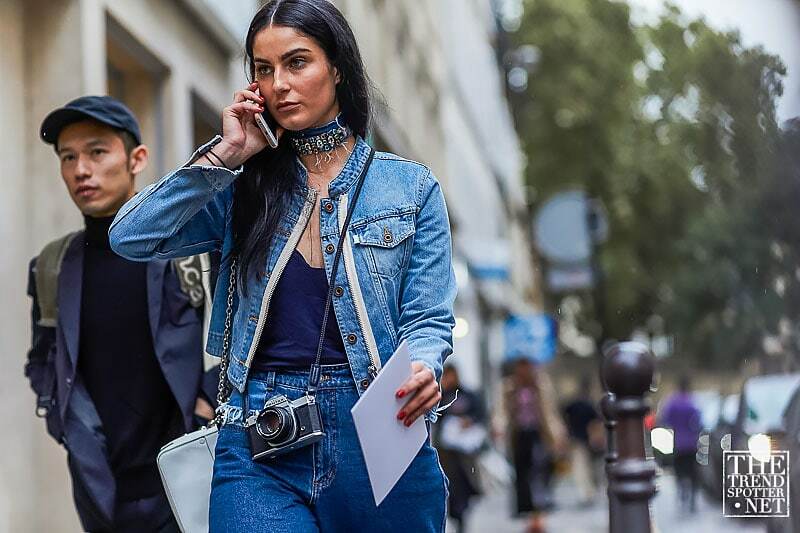 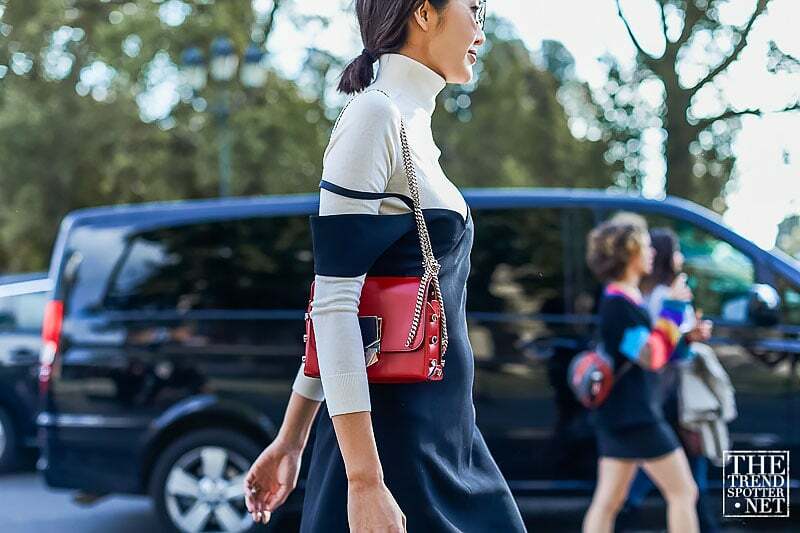 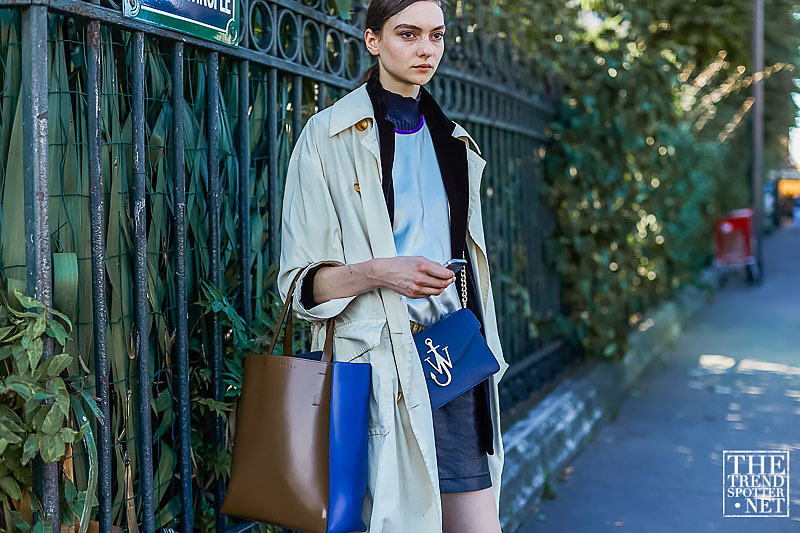 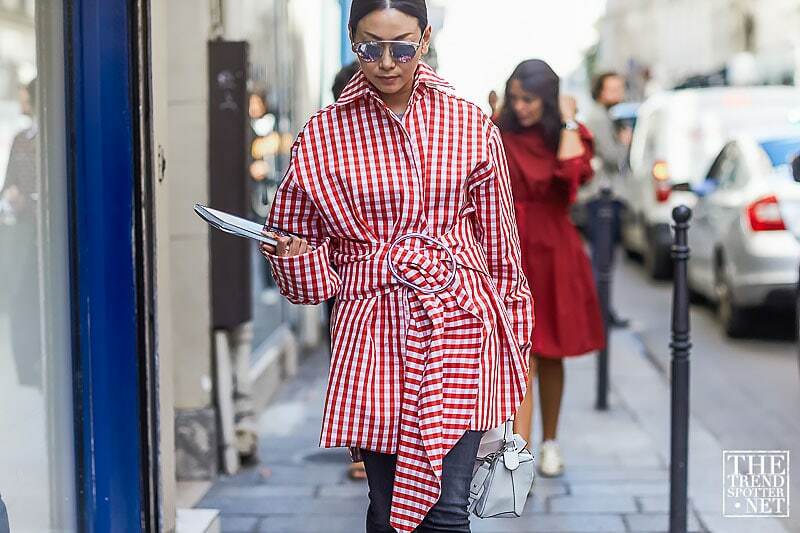 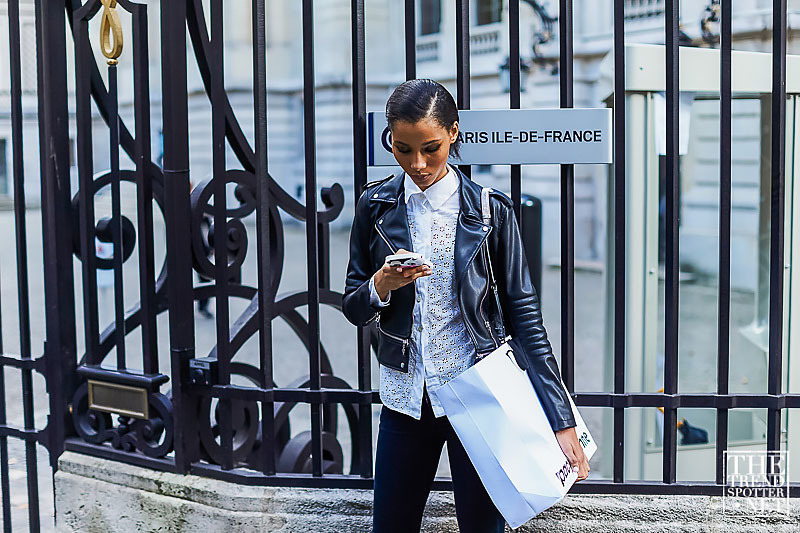 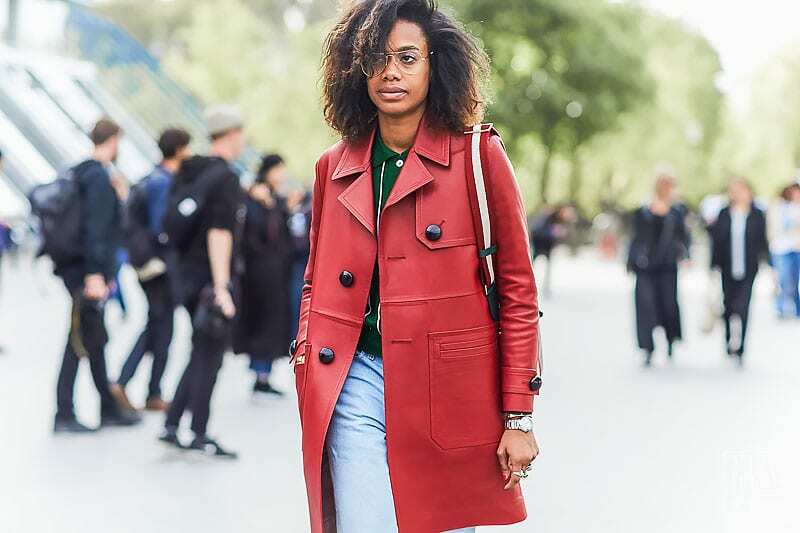 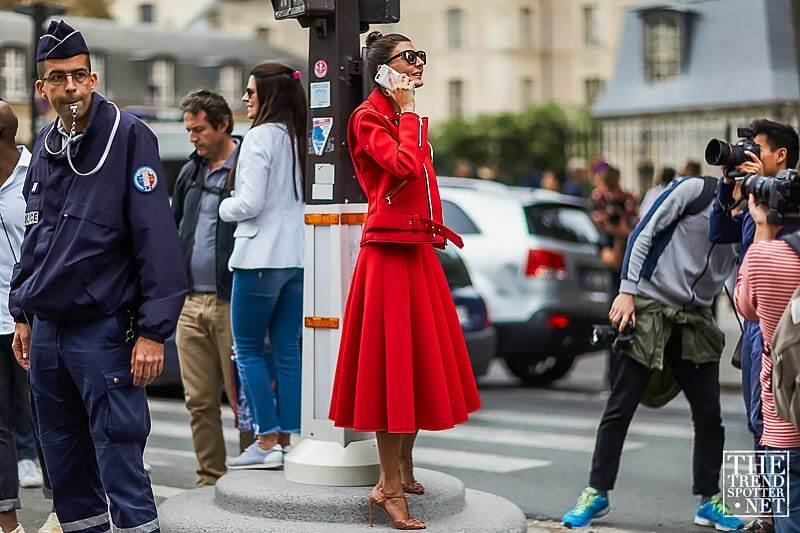 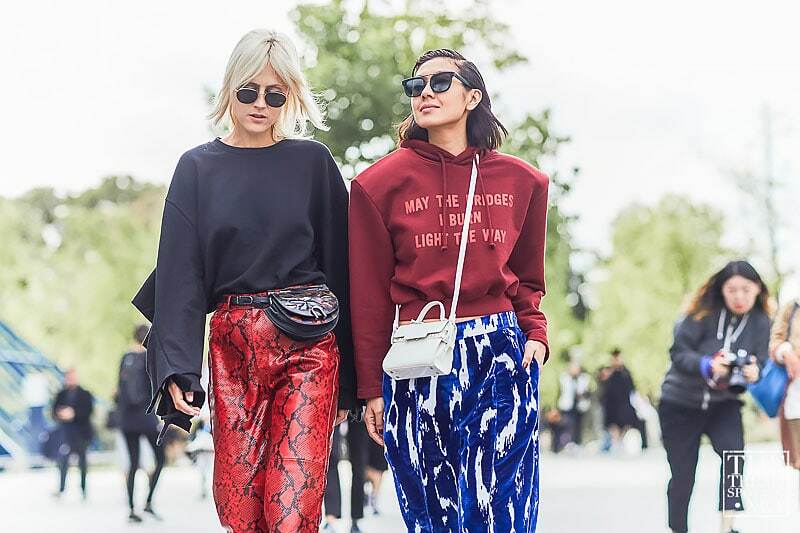 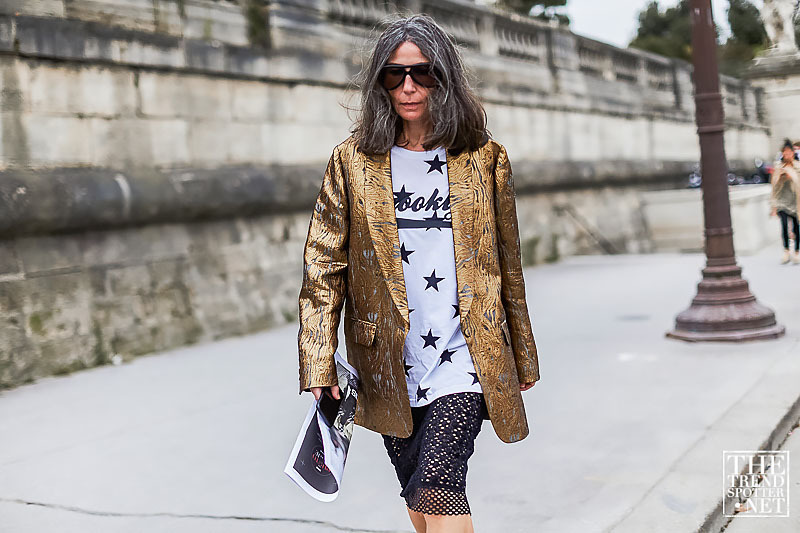 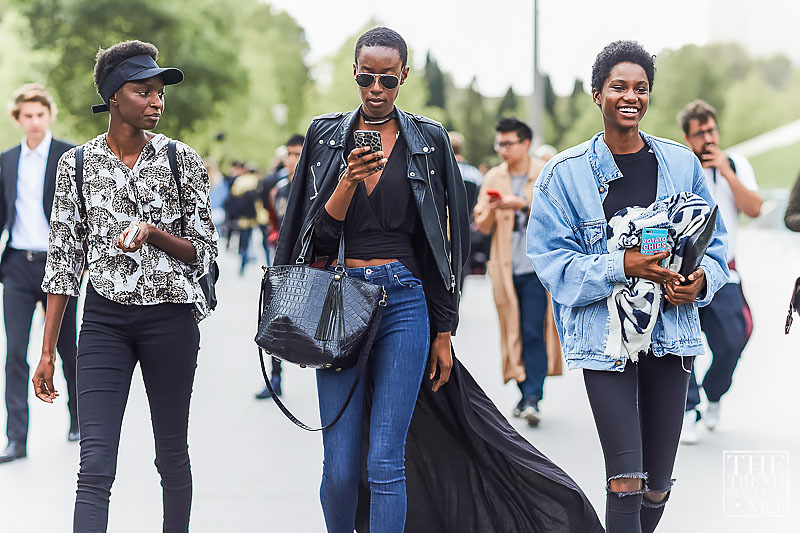 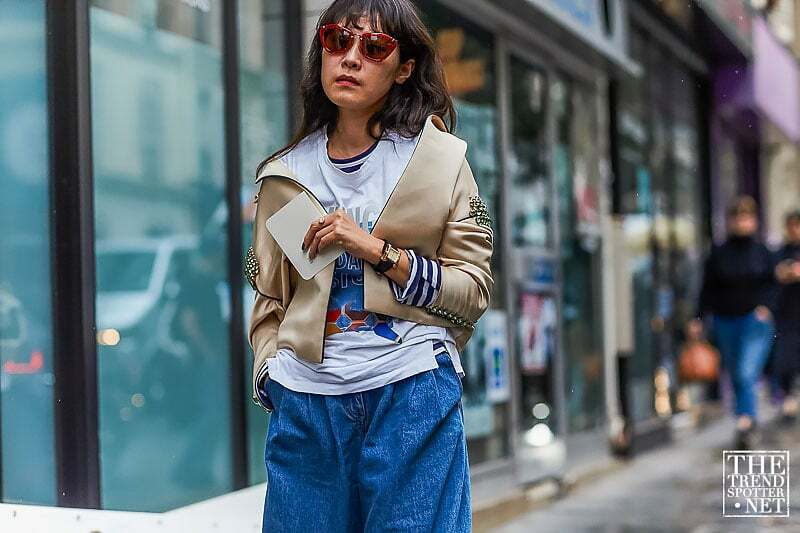 Together with our resident photographer Szymon Brzóska, we’ve spotted the latest street style trends from Paris. 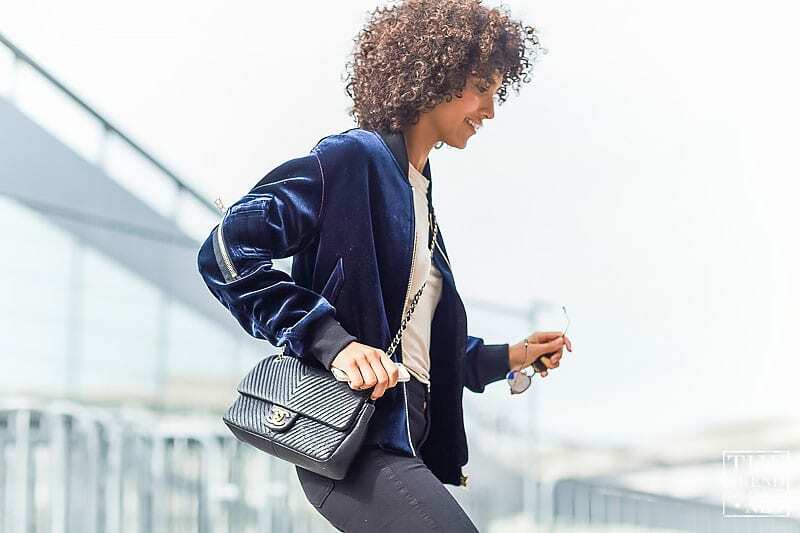 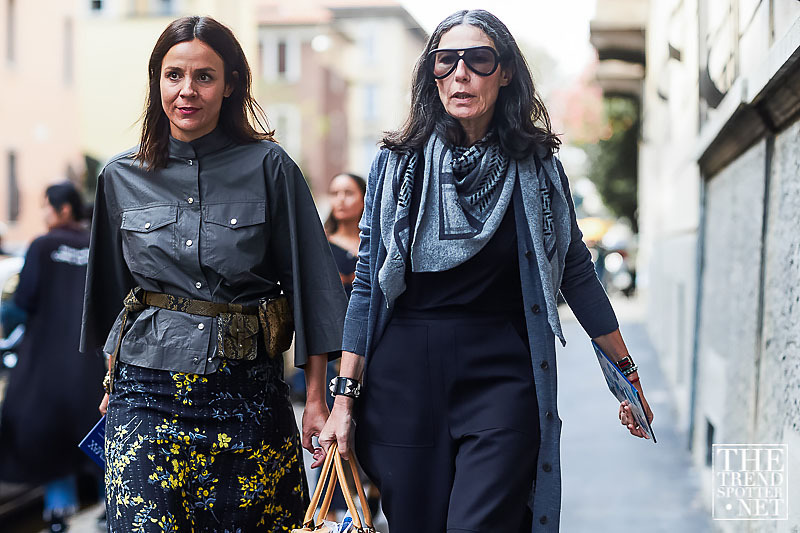 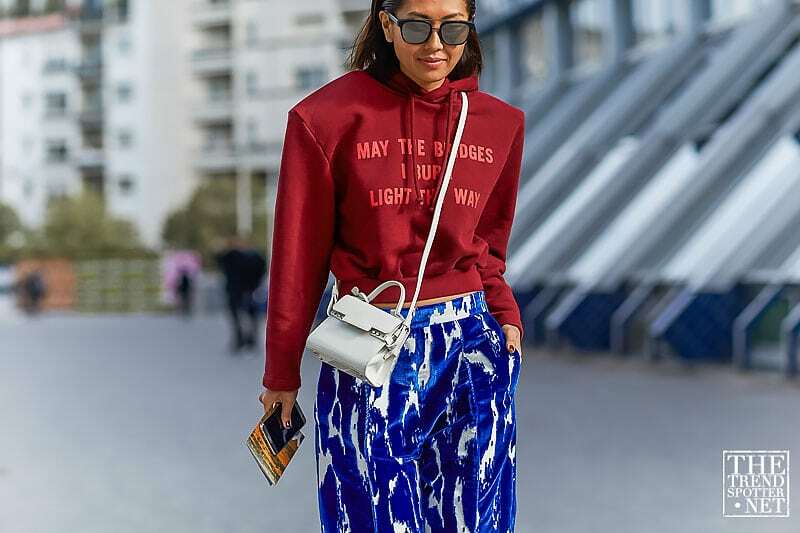 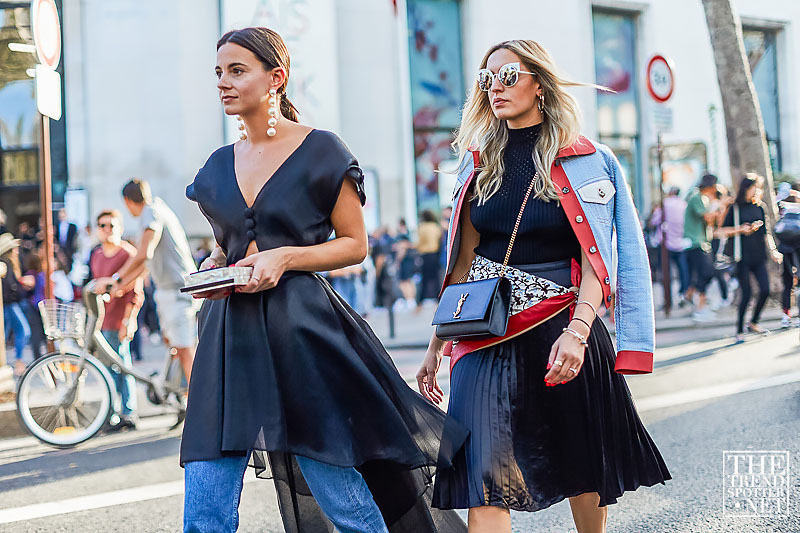 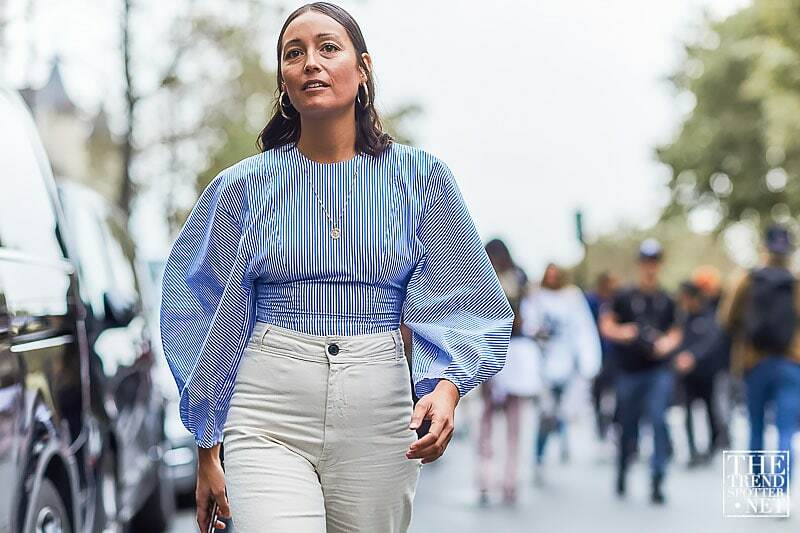 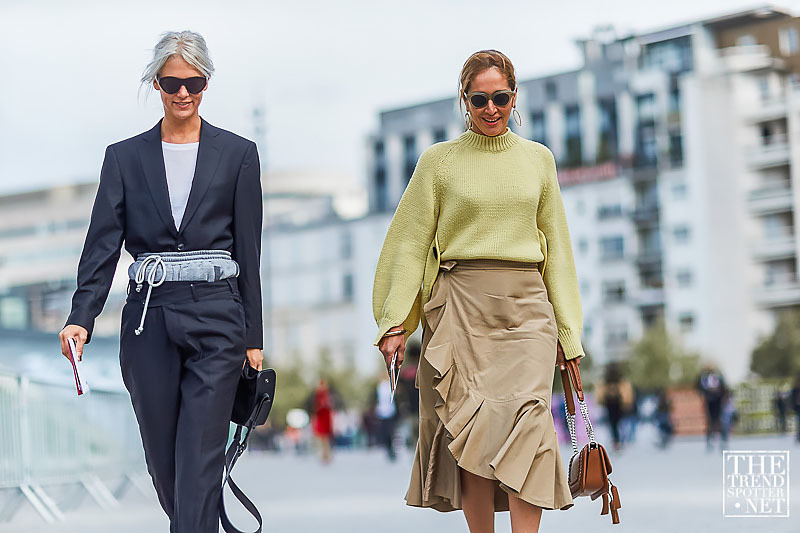 Stirrup pants worn over heeled shoes, off shoulder detail, slogan hoodies, sheer bishop sleeve blouses and oversized animal necklaces were some of the key looks that we predict to transition into the mainstream.